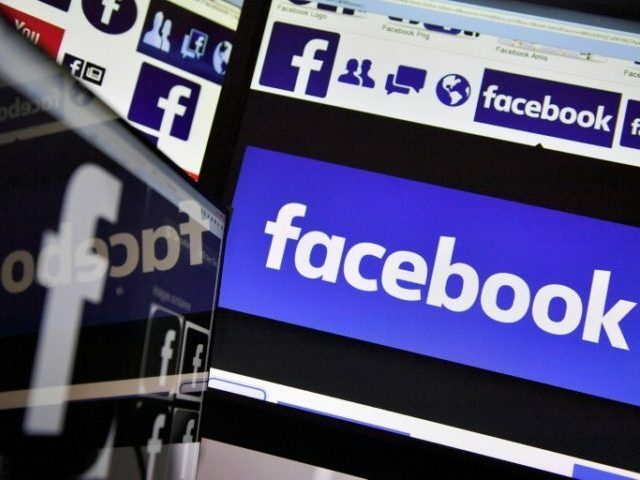 Washington (AFP) – Facebook acknowledged Monday that widespread use of social media can be harmful to democracy, while pledging to work to minimize these risks. The world’s biggest social network’s comments were the latest response to persistent criticism for its role in allowing the spread of misinformation, reinforcing “filter bubbles” and facilitating harassment of dissidents and activists. “Now, we’re as determined as ever to fight the negative influences and ensure that our platform is unquestionably a source for democratic good,” said Katie Harbath, Facebook’s head of global politics and government outreach, in a statement. The “hard questions” blog post was part of an effort by Facebook to reboot its image after last week’s announcement indicating it would call on its users to “rank” the trustworthiness of sources as part of an effort to stem the flow of false news. “While I’m an optimist at heart, I’m not blind to the damage that the internet can do to even a well-functioning democracy,” Chakrabati said. He added that Facebook is constantly working to balance the value of openness and transparency with efforts to stop manipulation. Chakrabarti added that Facebook is also struggling with “hate speech,” and limiting the spread of violent propaganda while remaining an open platform. “Policing this content at a global scale is an open research problem since it is hard for machines to understand the cultural nuances of political intimidation,” he said. In an accompanying guest blog post, Harvard professor Cass Sunstein said one of the difficult questions for social media and democracy is how news feeds are personalized. “What social media platforms do is to make certain kinds of targeting and certain kinds of self-sorting, and especially self-sorting among hundreds, thousands, or millions of strangers a lot easier — easier than it has ever been,” Sunstein wrote.